Munduk is one of Bali's most appealing mountain retreats. It has a cool misty ambience set among lush hillsides and pretty much anything else that grows on the island. Why Munduk Village is special ? 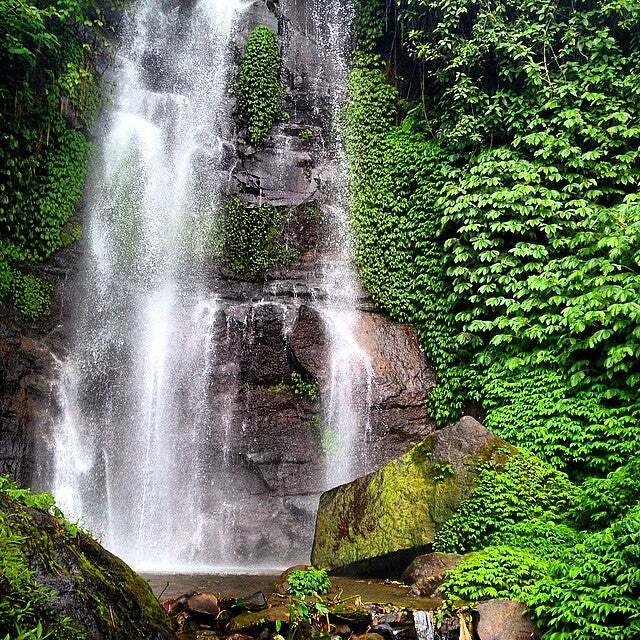 Munduk is a remote town in the north of Bali located between 500 to 1200 meters above sea level with average temperatures of 20 t0 30°C giving it slightly cooler and less humid weather than the lowlands on the cost . It is set on a ridge running from Danau Tamblingan in the hills to the south right through to Seririt on the coast in the north. The ridge falls steeply on either side into the valleys below, where distant paddy and spice plantations create a spectacular scene. Although, there is not much to see or do aside from take in the amazing view of the surrounding landscape, but step out of town and there is a range of nature activities for the taking. What to explore at Munduk Village? 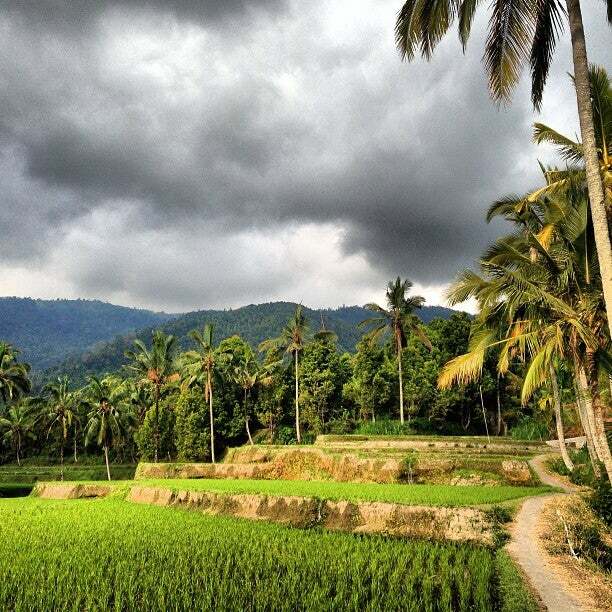 The simple village of Munduk is one of Bali's most appealing mountain retreats. It has a cool misty ambience set among lush hillsides covered with jungle, rice, fruit trees and pretty much anything else that grows on the island. Waterfalls tumble off precipices by the dozen. There are hikes and treks galore and a number of really nice places to stay, from old Dutch colonial summer homes, to retreats where you can plunge full-on into local culture. Many people come for a day and stay for a week. How to get to Munduk Village? For traveler normally use private driver can ready to bring you to Munduk village. Every hotel in bali offering tour packages tour to munduk. Most local transport comes in the form of SUVs or minivans that can be hired with a driver for specific trips and cavacity 7 seater. Price if you came from east and south of bali IDR 550.000. If you have low budget you can rent motorbike and self driver to Munduk. Use map which is easy to find Munduk village. In Munduk you can't find bar like Ubud or Kuta. Here only offering soft drink and you can buy at small shop or local mini mart. Munduk Village has lovely bird eye view overlooking to rice field and plantation, there are a lot of plantation grow up surrounded the village such as Coffee Robusta, Coffee Arabica, Avocado, Clove and etc.